I feel the need to apologize to all of you. I accidentally sat on this release for a few months and inadvertently kept it from everyone. I first told you about J. Allen last year with his fantastic single "Bring Her Back Home." Back in early spring, he released an EP titled Worry Not. While it does contain "Bring Her Back Home" and its b-side "L.B.C.," There are four brand new songs. All six songs are these painfully beautiful and sparse compositions. This is one of the reasons independent artists are so magical: A major label would insist on filling it with strings and keyboards. J. Allen chooses to let these songs breath. Allen has the chops and can write a melody right up there with the more mainstream current folk acts, but he keeps the true heart of folk intact. Worry Not is one of the true rare releases that can satisfy a top 40 audience and us music snobs. You can listen to the album version of "Bring Her Back Home" below. 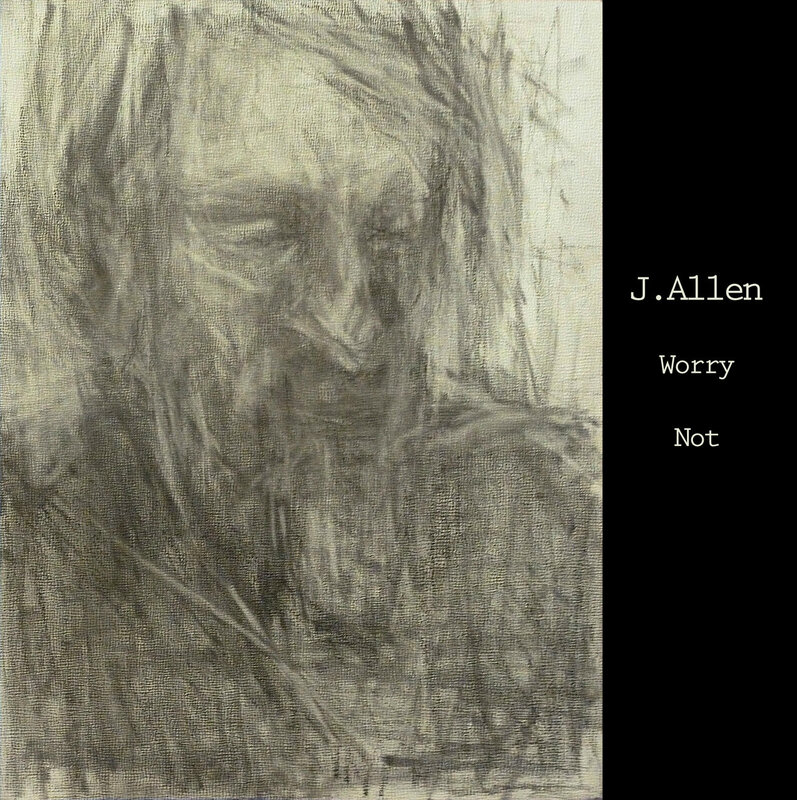 For more information, check out J. Allen's website, and find him on Bandcamp.